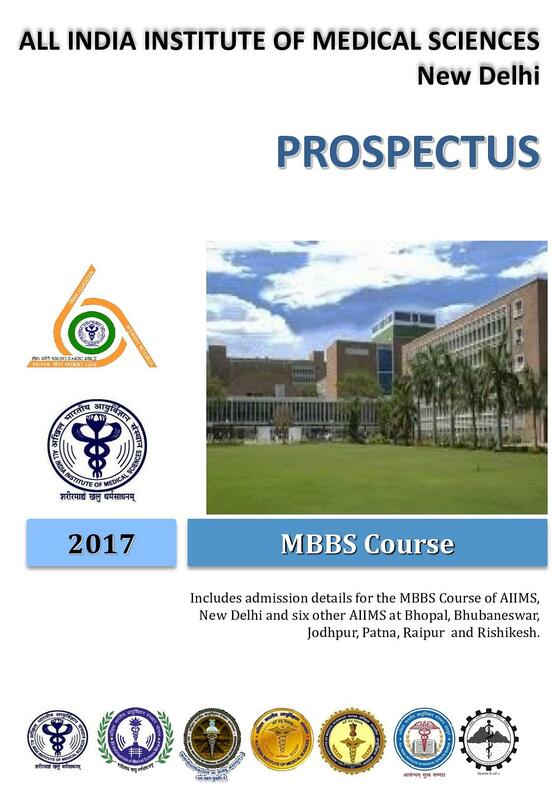 All-India Institute of Medical Sciences Raipur, popularly known as AIIMS Raipur, is one of the six AIIMS across the country. 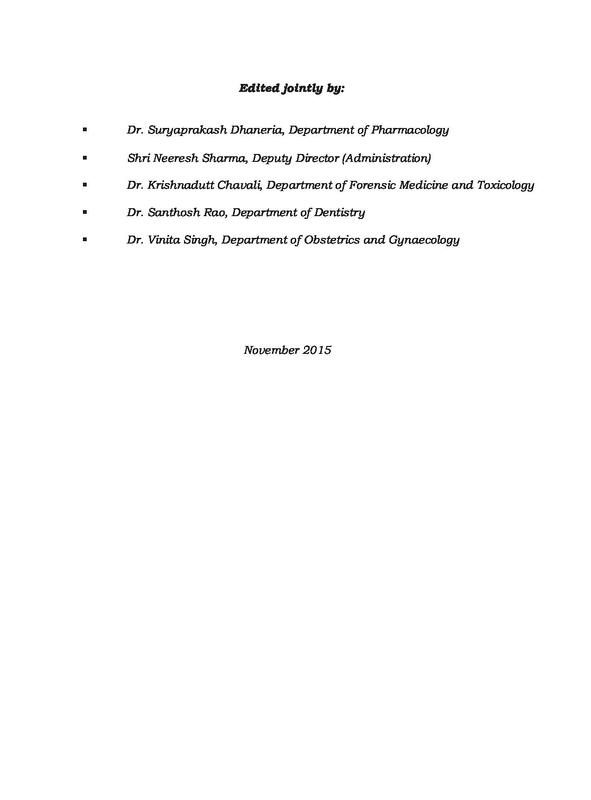 It was established by the Health and Family Welfare Ministry in the year 2012. 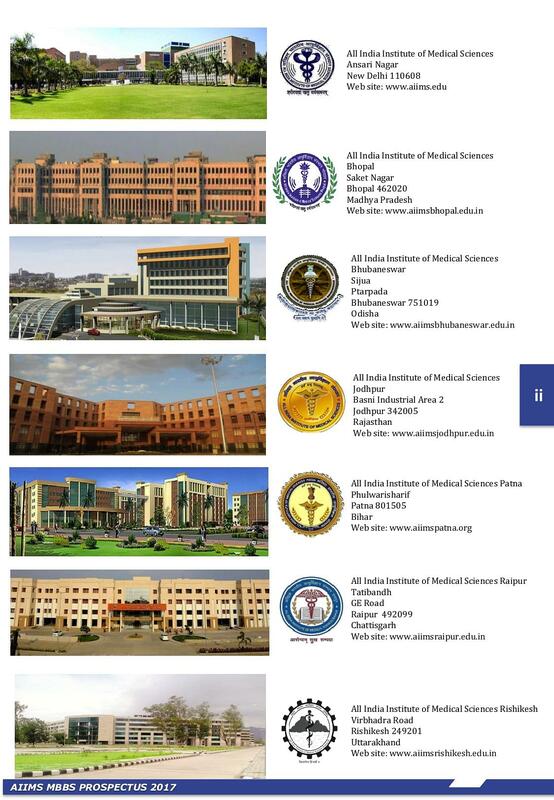 The institute offers 2 undergraduate programs- MBBS and BSc Nursing. 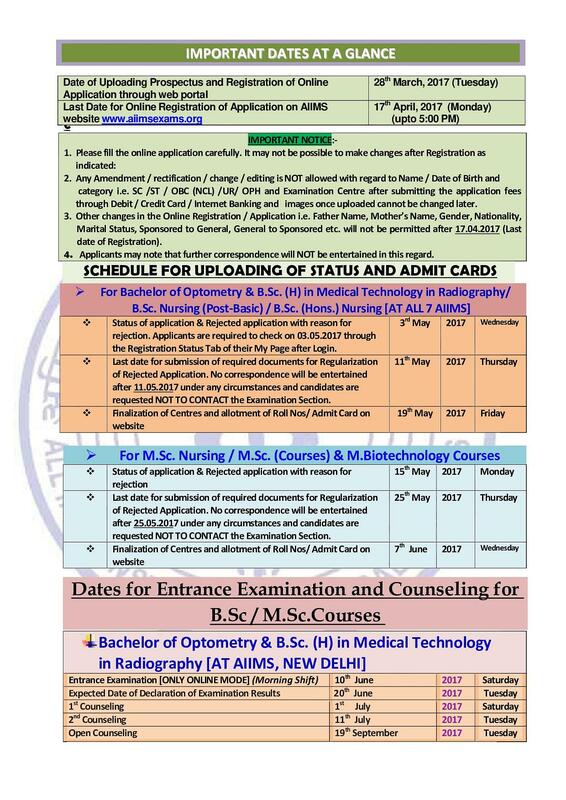 AIIMS Raipur Admissions to the programs are based on the marks secured by the applicants in the national level entrance examinations- AIIMS MBBS Entrance Exam for MBBS and AIIMS Nursing Examination for BSc Nursing. 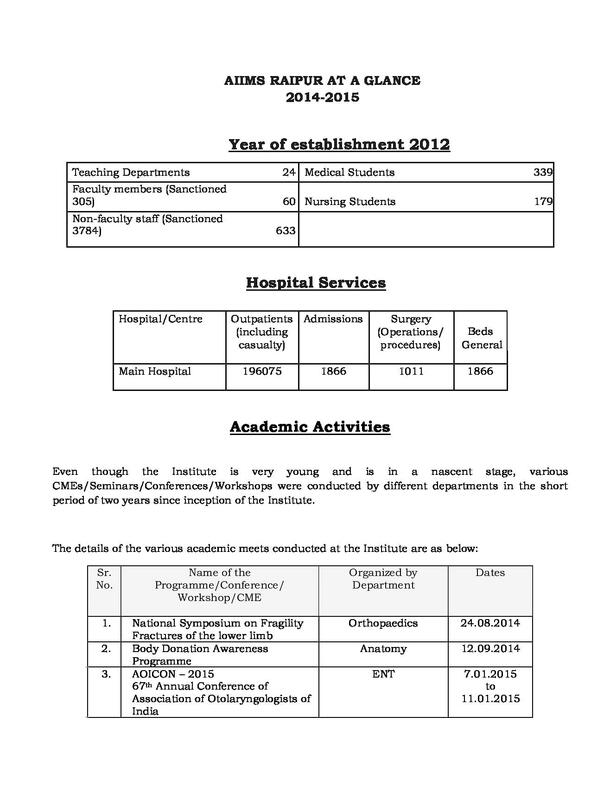 The institute offers MBBS and BSc in Nursing. 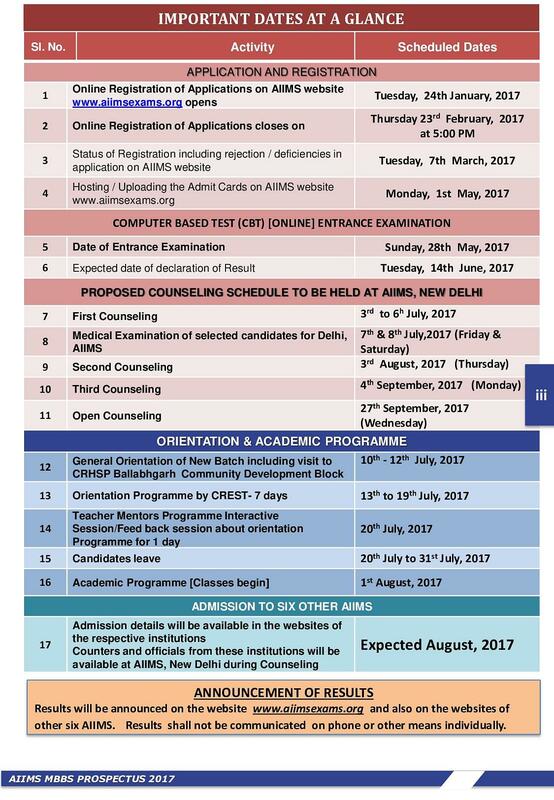 The admission to both the programs is based on the marks secured by the applicants in the national level entrance examinations. 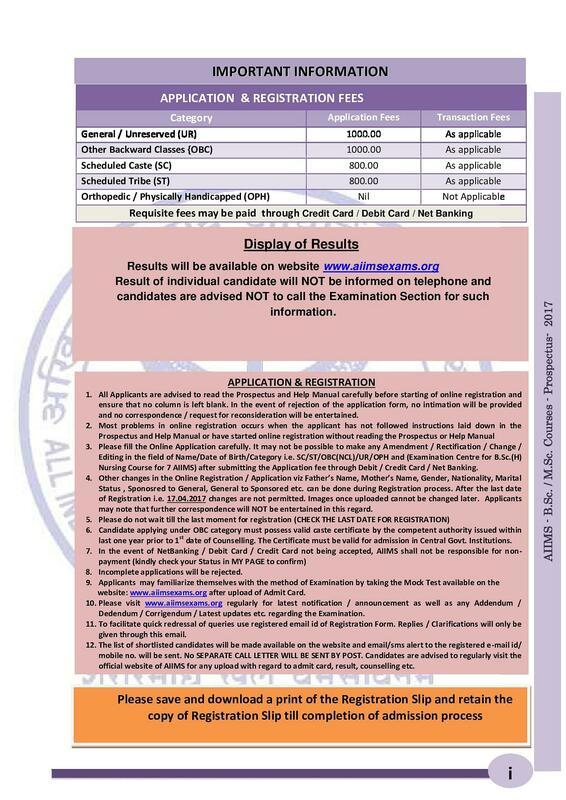 Note: Information related to AIIMS Raipur Admit Card and AIIMS Raipur Result can be obtained from the official website of the Institute. 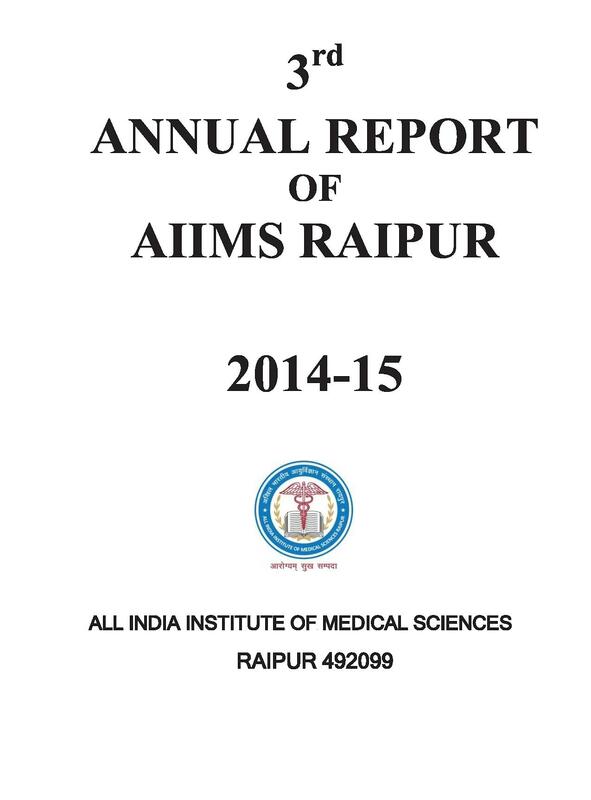 Central Library, AIIMS Raipur was awarded the ERMED usage award by National Medical Library in 2016. 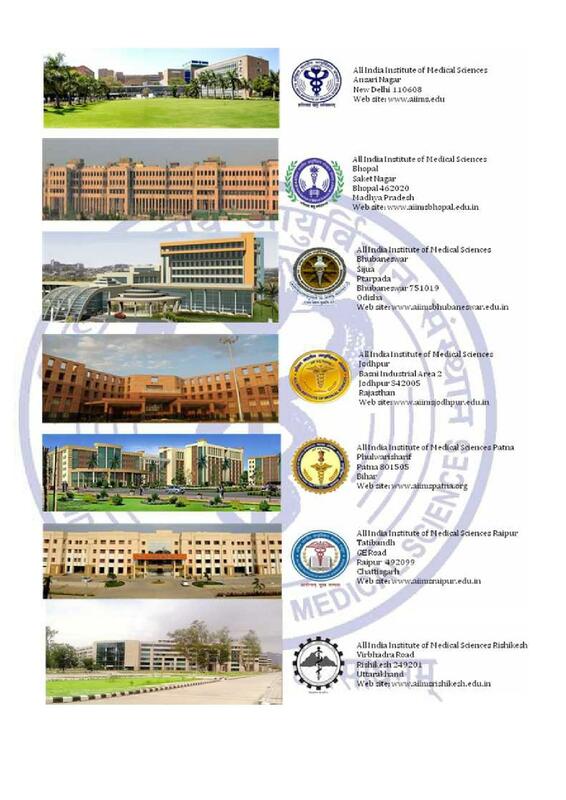 AIIMS Raipur received the Kayakalp Award by the MOHFW for being one of the cleanest hospitals in the country. 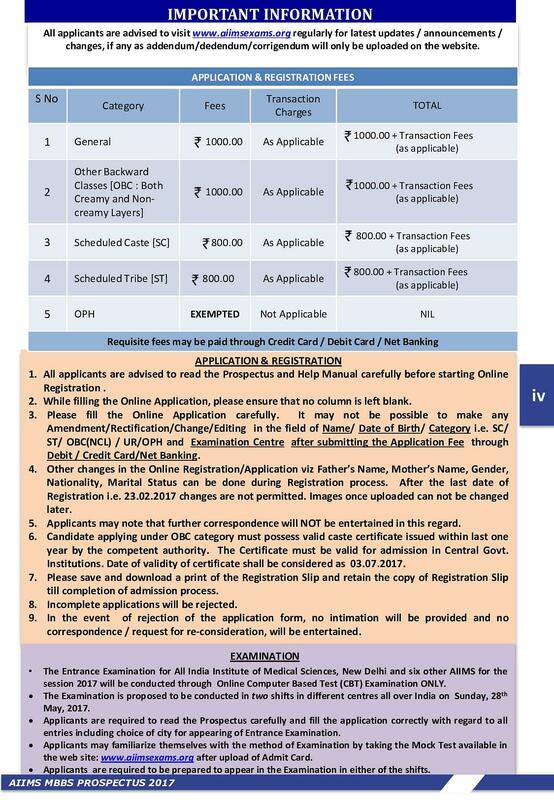 The total family income of the candidate to be eligible for this scholarship from all sources should not exceed INR 4.50 lacs per annum. The scholarship awarded, will continue till the completion of the course, subject to satisfactory performance of the student. 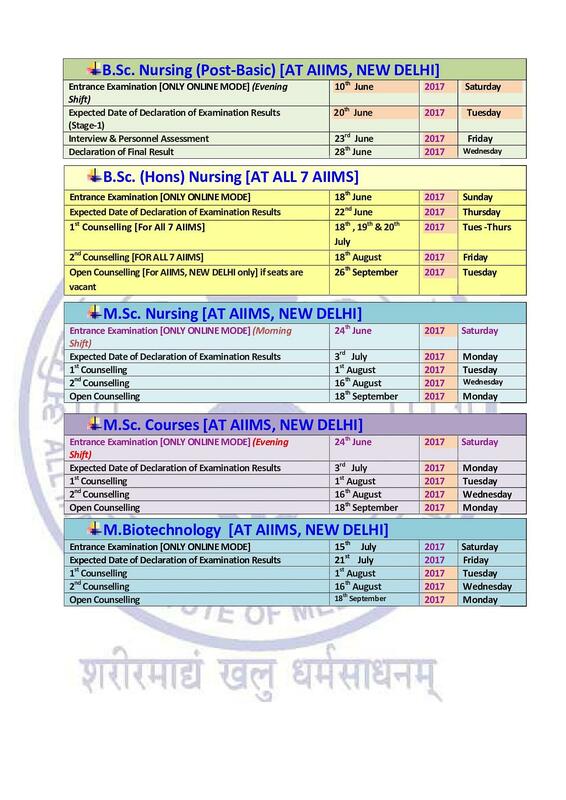 Why to join All India Institute of Medical Sciences? The institute has spacious and well-ventilated classrooms for the students. The classrooms are equipped with the latest technology. 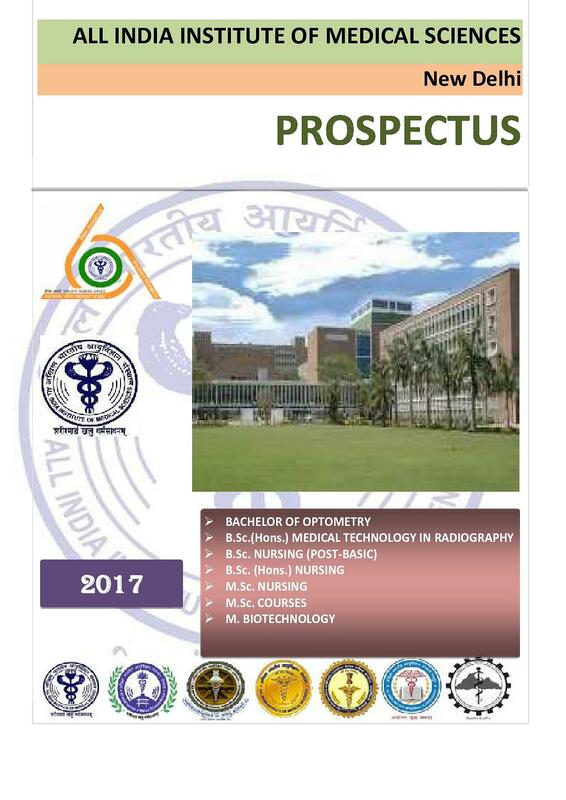 The institute has experienced and qualified faculty to pass on knowledge and expertise to the students. It has a spacious and air-conditioned central library having a sufficient number of books related to the medical field and also provide with an E-library facility for the students. 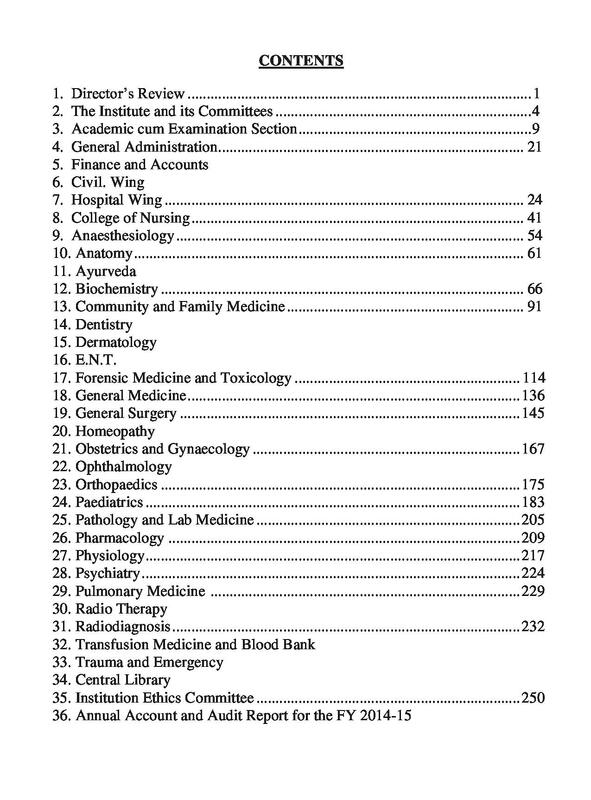 The institute has a hospital within the campus having around 43 departments to provide health care service to residents and to educate students. 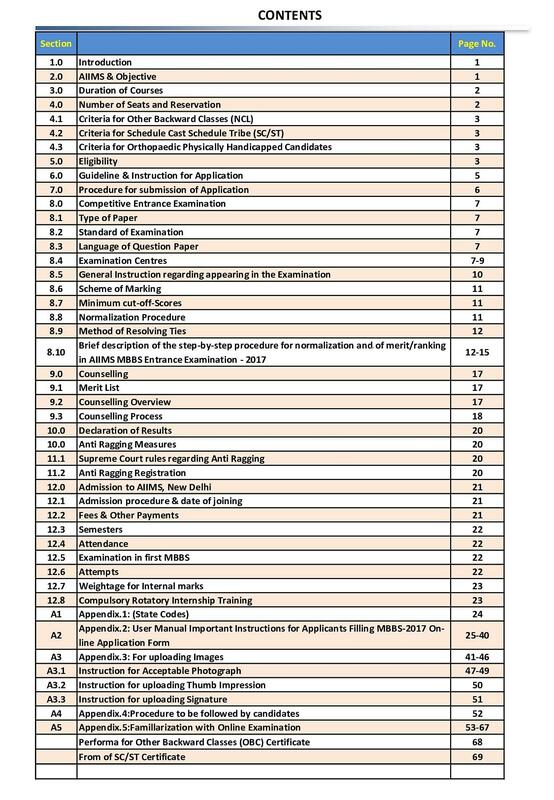 In the premises of the institute, several workshops and seminars are organized at regular intervals for the awareness and understanding of the students. The anatomy department of the institute organized for a body donation and awareness camp in 2014 “Body Donation Memorial” which was attended by both students and teachers. In addition, 62 persons pledged for body donation. The institute has accommodation facilities separately for the faculty members and students with all necessary facilities. In addition, there is a guest house for the chief guests and guest lecturers with the essential facility. The college is great and I have no bad remarks . I had a great time here and hope for the next batch of students a great medical life ahead.